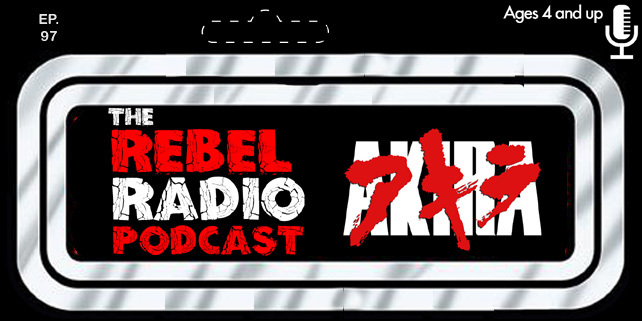 This cover was chosen by your Rebel Radio and TMIAJ founder Mark. 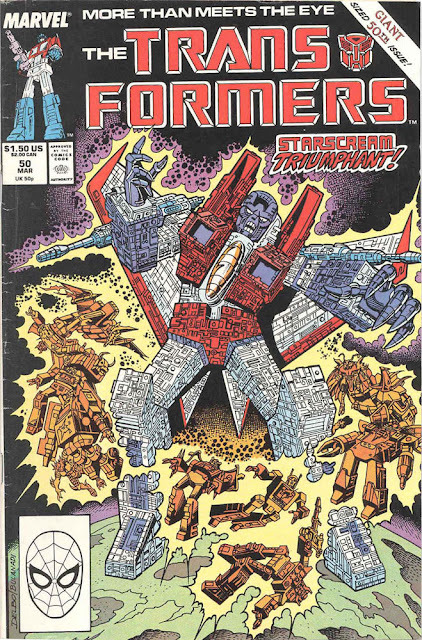 The Transformers are still one of my favorite childhood cartoons and I remember reading the monthly comic and a four part story had began leading up to this epic 50th issue of the series. I remember reading it like the epic it deserved to be and having hte story come to life in my mind as I read the book as they battled a super powered Starscream. It was certainly more than meets the eye.